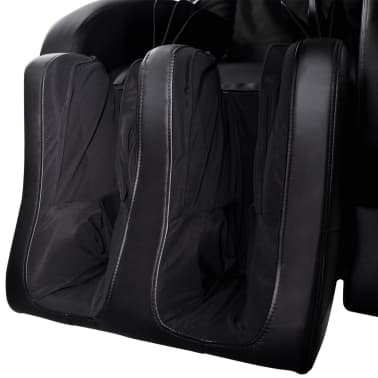 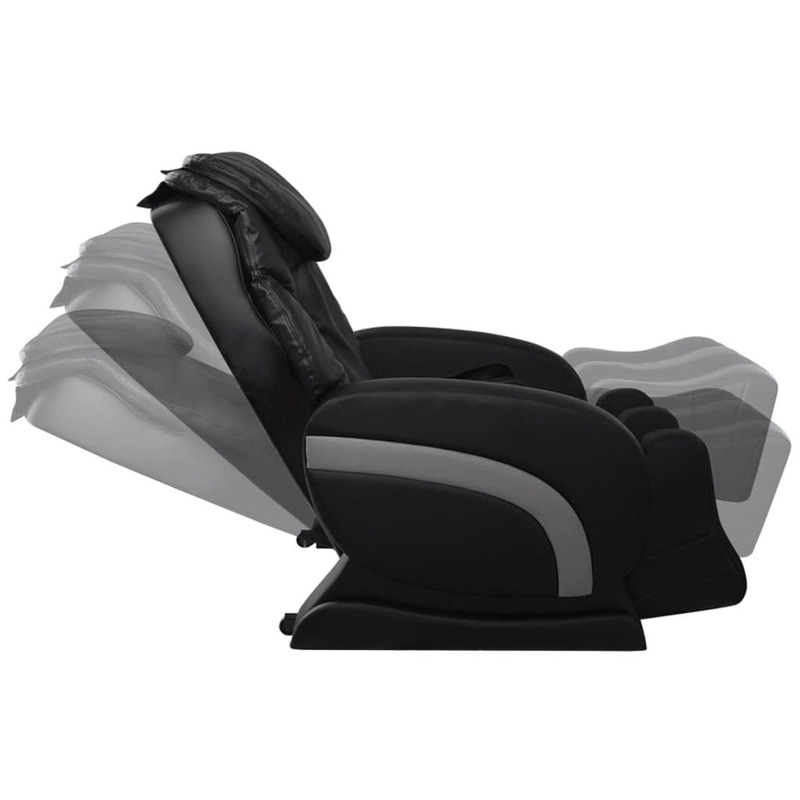 This luxurious massage chair is ergonomically designed for extra comfort. 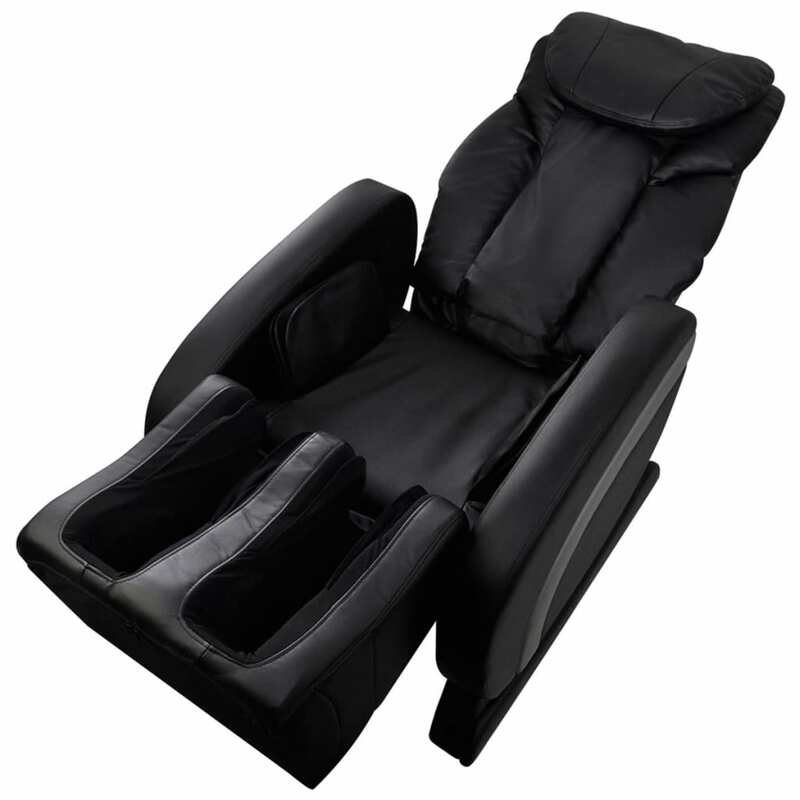 It is perfect for studying, relaxing or watching television. 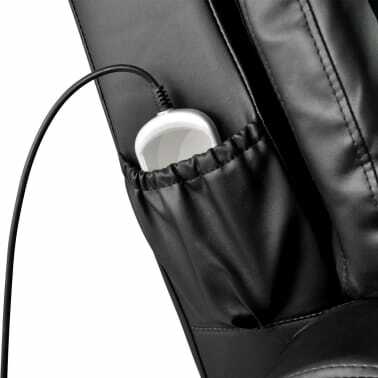 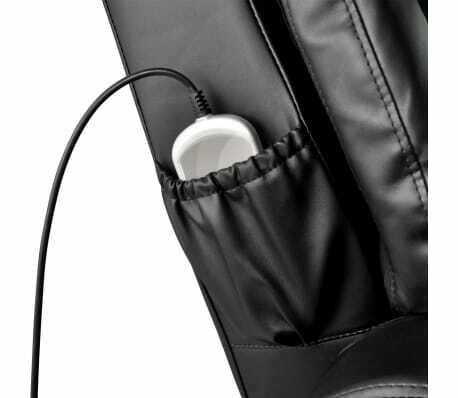 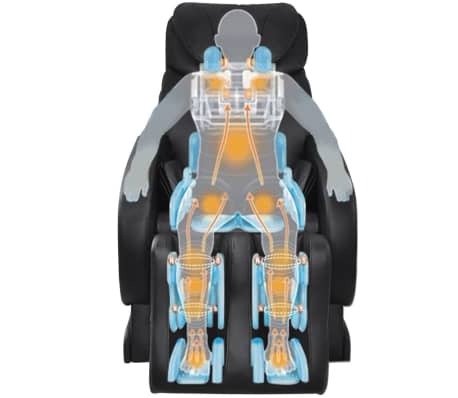 This massage chair automatically adapts to the whole body through micro adjustments. 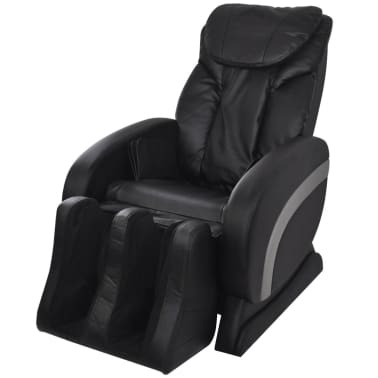 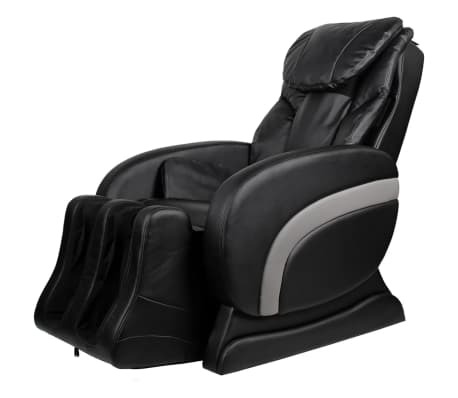 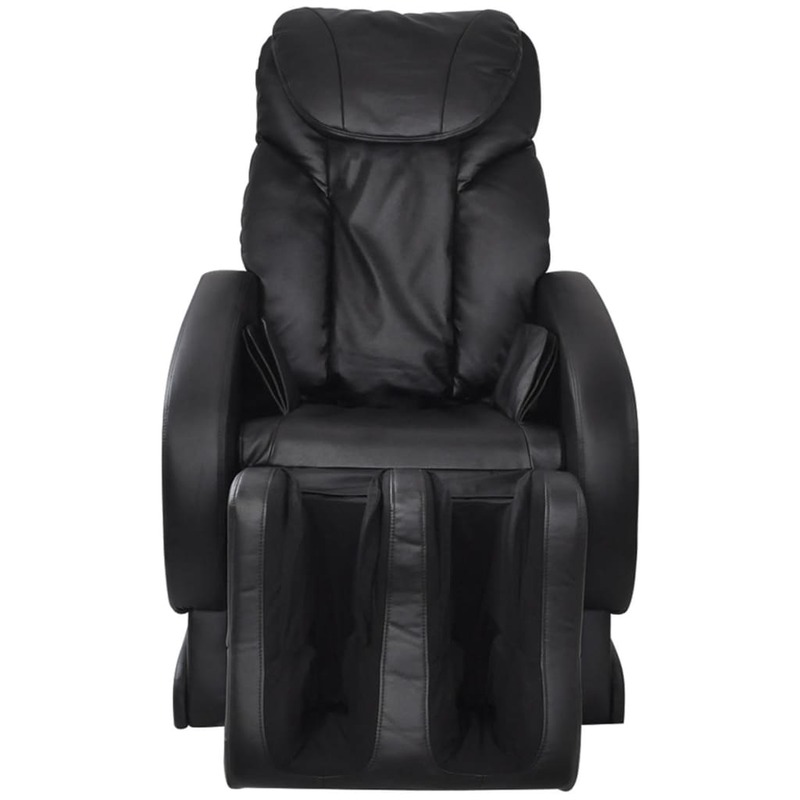 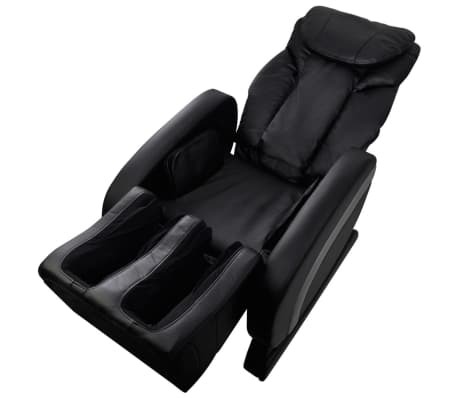 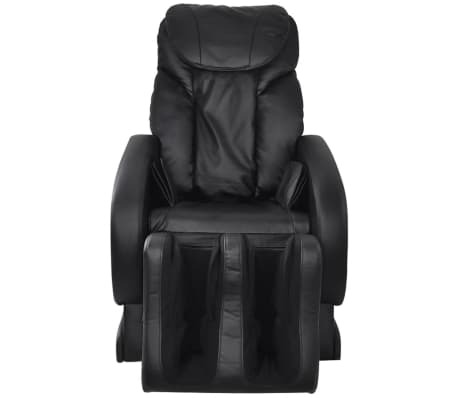 Made of fine artificial leather, this massage chair is soft, comfortable and easy to clean. 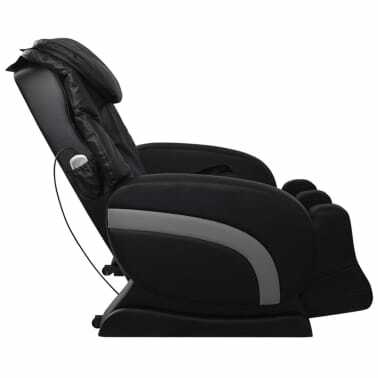 The whole seat is thickly padded to provide optimal comfort. 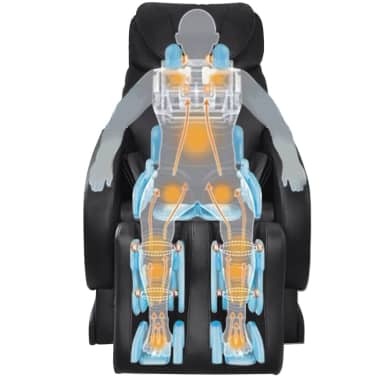 The leg rest extends or contracts to adapt to your body height. 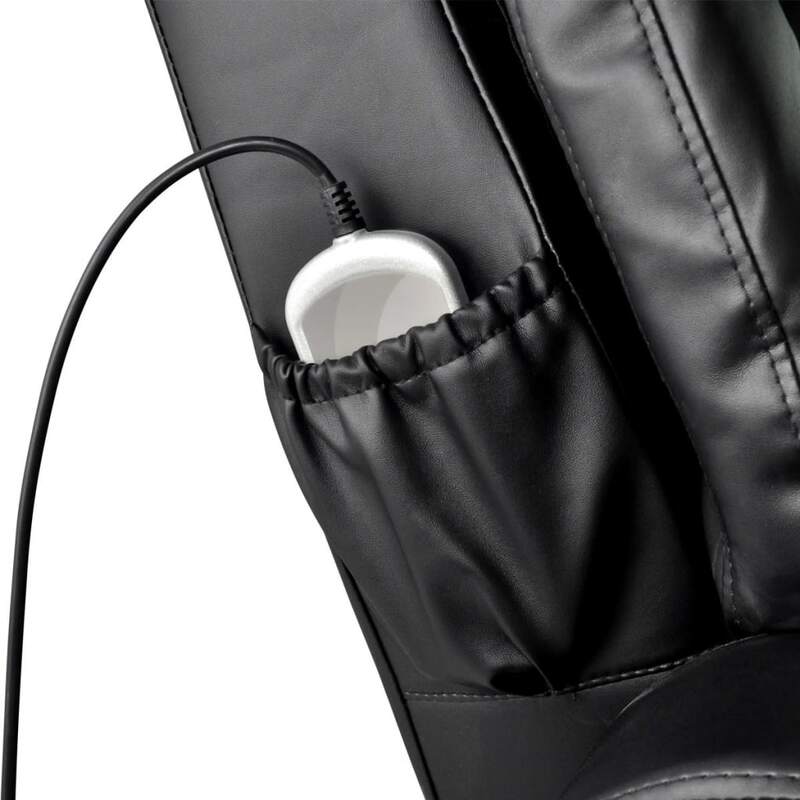 The duration of massage can be set as desired. Its back and foot rest are also simultaneously adjustable. 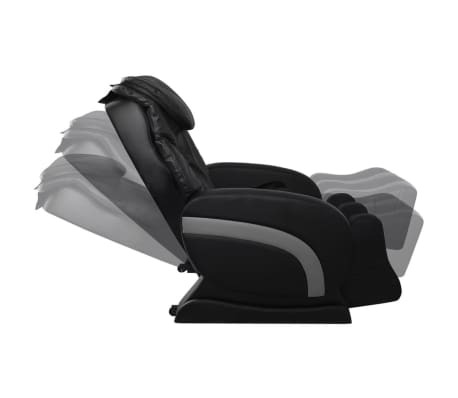 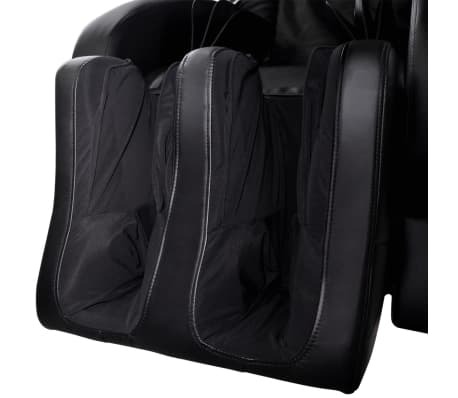 Thanks to the three-dimensional seat and leg rest massage airbag, this massage chair is very soft and comfortable. 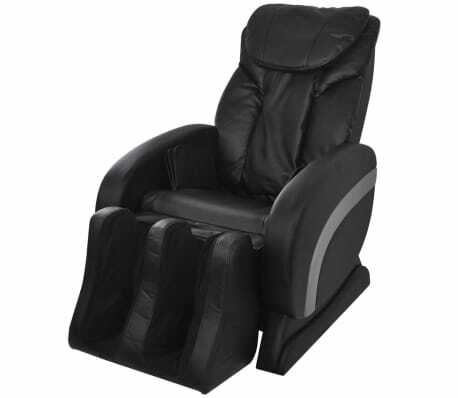 It will massage your back, feet, legs, etc. A remote control is included. 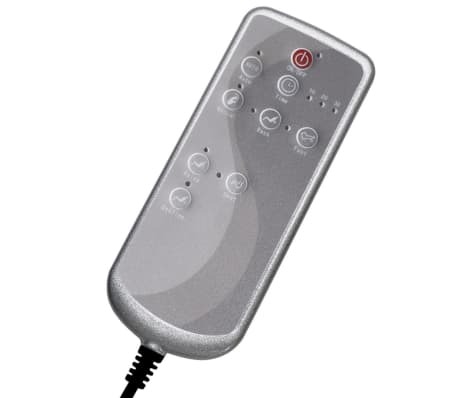 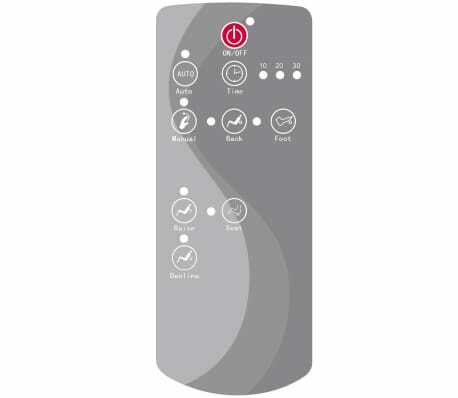 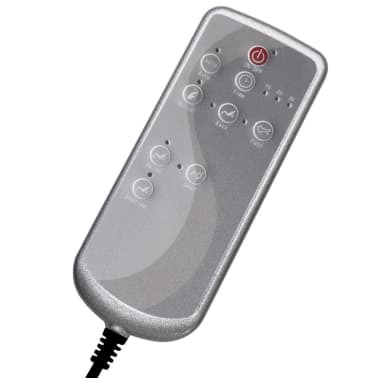 With a press of a button on the remote, you can recline to a comfortable position, in which the pressure on the spine is minimized. 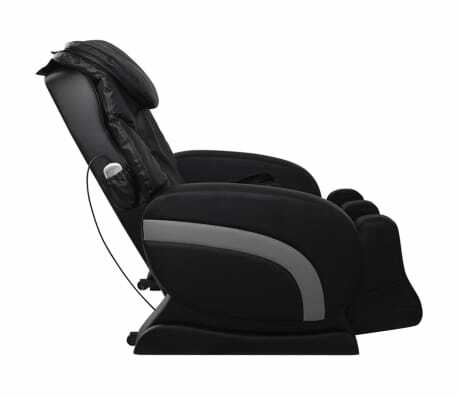 With its contemporary design, this massage chair will suit any interior. 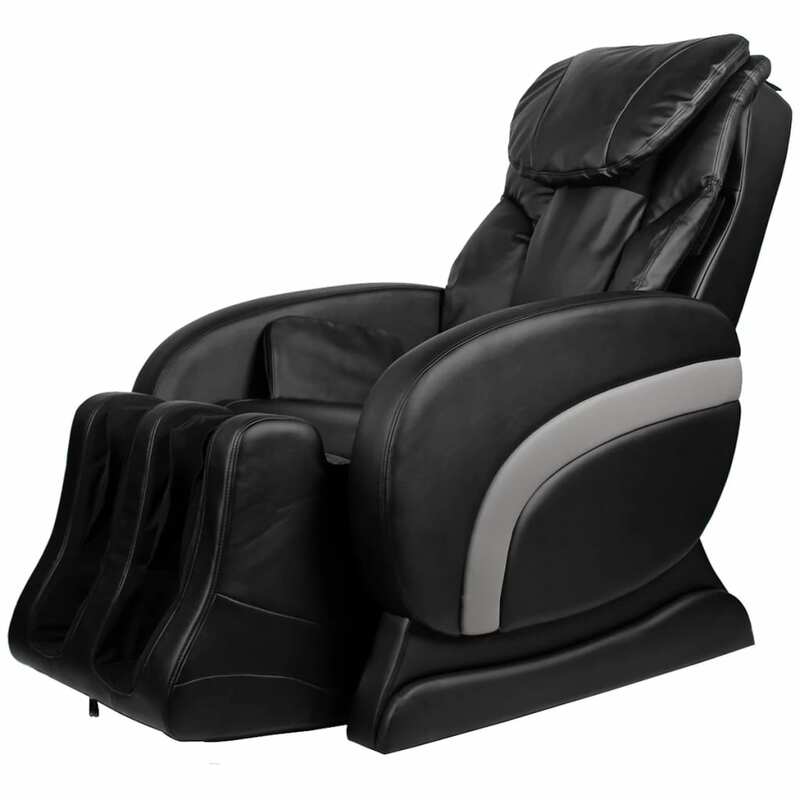 It will give you a full relaxation after, or even during, a busy work day.